Sponsored by Poetry in Baltimore and hosted by Julie Fisher. Patric Pepper was born, and lives, in Washington D.C. His poems have appeared in various magazines and anthologies, including Confrontation, The Distillery, Medicinal Purposes Literary Review and The Comstock Review. His chapbook, Zoned Industrial, was published by Poet to Poet, Richmond Hill, New York, in 2000 as the first annual Medicinal Purposes Chapbook Contest winner. His Poem “Judas Tree” won the 1998 Muriel Craft Bailey Award from The Comstock Review. Since 1982 he has been a member of the Capitol Hill Poetry Group, which published a twentieth anniversary anthology, The Other Side of the Hill, 1975-1995, Forest Woods Media Productions Inc., 1996. Mary Ann Larkin is a poet, writer, teacher and former fund-raising and publications consultant to nonprofit organizations. The Coil of the Skin, a book of poems, was published by Washington Writers Publishing House in 1982. She is the author of four chapbooks: White Clapboard, by Carol Allen of Philadelphia; The DNA of the Heart with Patric Pepper, published by Pond Road Press; A Shimmering That Goes With Us by Finishing Line Press in 2005; and gods & flesh by Plan B Press in early 2007. Her poems have appeared in Poetry Ireland Review, New Letters, Poetry Greece and numerous other magazines, as well as in more than twenty local and national anthologies, including America In Poetry and Loving, a poetry and art series published by Harry N. Abrams Inc. of New York. Each exhibition features a variety of art created by our members. Come enjoy the exhibit, have some nibble food and socialize in the creative community. 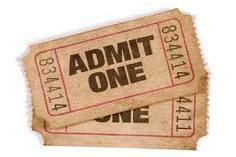 THIS WEEKEND THE CHOP SHOP IS HOSTING TWO BIG DONATION-BASED MOVIE EVENTS! Light fare, treats, and coffee will be served. This is a BYOB event! On Sunday, January 30th...KID'S DAY! Light fare, treats, and coffee will be served! 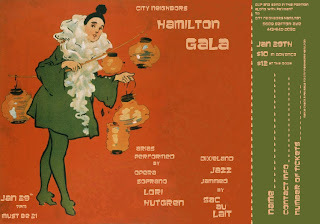 City Neighbors Hamilton's Music Gala is tomorrow, Saturday, January 29th at 7:00 pm. 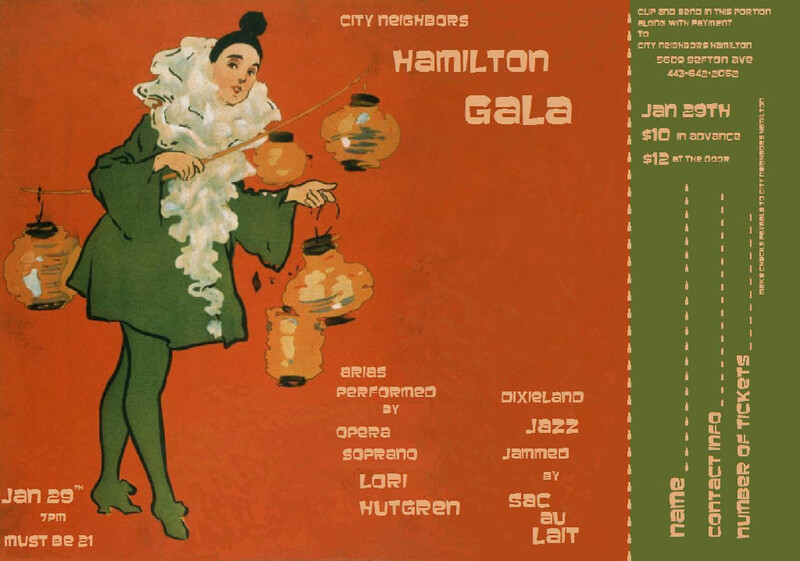 For only $12 you will hear great Dixieland Jazz by Sac Au Lait and Soprano Opera Singer Lori Hulgren. Wine, beer and local artists crafts will be available for sale. Please come to 5609 Sefton Ave and enter through the main doors into our historic auditorium. The event starts at 7, music at 8 and ends by 10:30. This is an adult only event (age 21 and over). Come out and support a great school and community asset while having a great time! On February 12, 2011 We will be having a celebration from 3pm to 7pm. "A New Year" and "A New Me".........All are welcome to stop by and look around and get there Valentines day gifts just in time for Valentines day. The Diva Shop has hottt handbags, shoes, lingerie, costume jewelry, men accessories, fragrance oils and more........This is a celebration you don't want to miss.....Also get your Valentines items for that special some one... See you February 12, 2011. Together for 24 years and we "enjoy people enjoying us"
Valentine's Special - enjoy a special menu and an evening of smooth jazz with Nex Lev'l Band Reservations recommended. 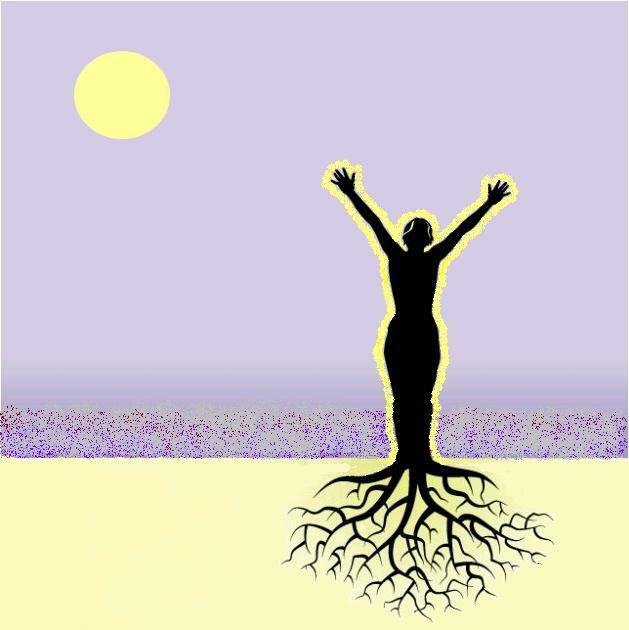 News from Liz Minner, owner of HEALing Fields. 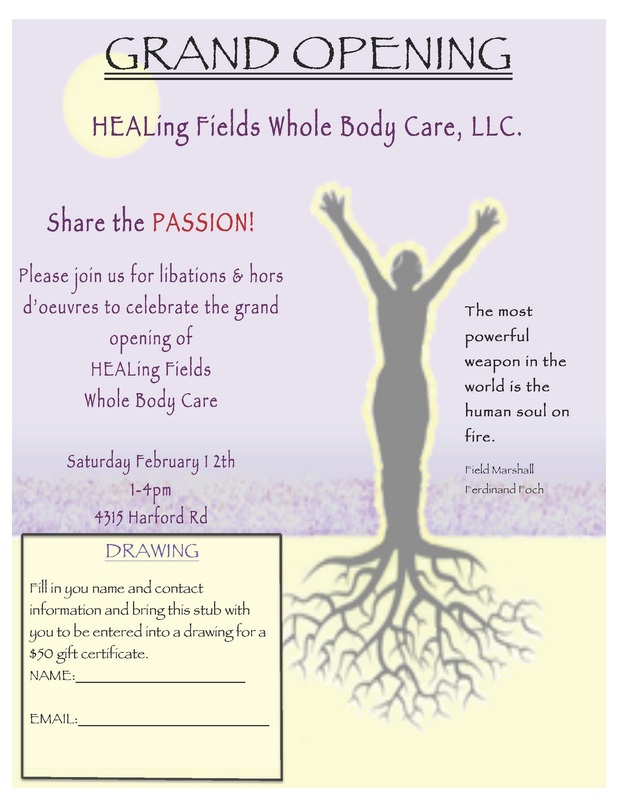 of HEALing Fields Whole Body Care, LLC. We will have five new soaps & more! Blue Spark Barber Shop in Lauraville is opened for business. 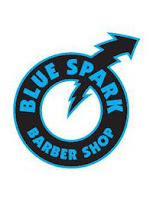 Blue Spark Barbershop is opened for business. We are so excited to announce a great local performer, Mike Sharp. Mike is a performer with the grand ability to bring your favorite artists live - from Amy Winehouse to Bob Marley. Time: 9:30 p.m. to 12:30 p.m.
Pork chunks cooked golden brown. delicately seasoned with our secret spices. herbs & beer. Served with rice. Your choice of refried beans or black beans. Filled with grilled steak. chicken. or vegetables. Your choice of refried beans or black beans. spanish rice. and pico de gallo. We just wanted to keep everyone up to date on happenings at The Chop Shop. Below are the movies we will be showing in our theater. Yes, The Chop Shop has a movie theater. both shows $8 suggested donation. All seats are 5$ donation for each showing. at the shop, which is suggested. cater using local venues and supply potables. Class descriptions and registration forms are now available on our website. Tuesday: 2:00 – 2:45 p.m.
Saturday: 9:30 a.m. – 11:00 a.m.
Tuesday: 4:30 p.m. – 6:00 p.m. 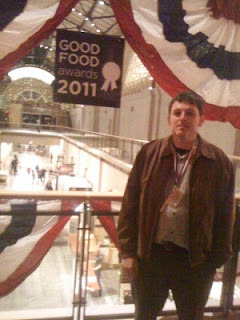 Chef Jeff Smith goes to San Francisco to accept the award on behalf of Tina & The Chameleon Cafe! We were thrilled to find out we were winners for the National Good Food Awards! This was a contest for Tasty, Authentic, Responsibly Produced food products. http://www.goodfoodawards.org/charcuterie/. Tina Perry, our fabulous sous chef and maker of our scrumptious pate (and other charcuterie, appetizers, desserts, and salads) was the one who took the initiative to enter this contest! We wished both of them could of gone to San Francisco, but with a restaurant as small as ours that was not possible- Tina wanted Jeff to go as he is the driving force behind our Farm-to-Table approach. Hope you can make it in soon! "The take-no-prisoners approach to Celtic music." ~ Gene Shay, WXPN, Philadelphia, PA. 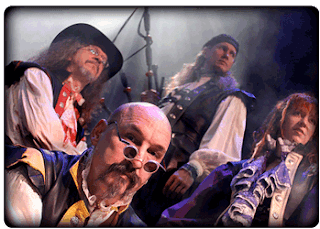 Originally formed in 1999, Coyote Run has changed significantly from its Celtic Folk roots, evolving into one of the hottest bands on the Celtic Rock circuit today. Blending traditional tunes with rich, literate lyrics, compelling melodies and rock, jazz and flamenco instrumental hooks, this band weaves a tapestry unlike any other out there. 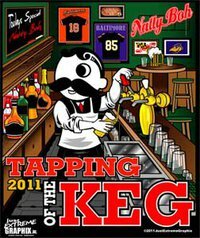 Join us for the Ravens game Saturday Jan 15th!!! $2 Hot Dogs and $2 domestic bottles/drafts. Also, $16.99 Junior crab cake platter. During the game - Eat-In only. You can reserve a table in the dining room! We have 6 televisions! Bar Seating 1st come 1st serve - get here early to guarantee your seat!!! Lauraville has a new neighbor on Harford Road. HEALing Fields Whole Body Care (a Tuesday Market vendor) is getting ready to open their retail space in Beth's DIY Workshop, 4315 Harford Road, Baltimore 21214. "With an artisan's touch our soaps are hand-crafted in small batches from all natural ingredients using the "cold kettle method." 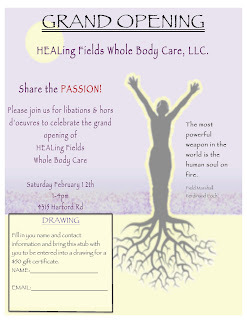 HEALing Fields Whole Body Care, LLC. "Natural products for a balanced life." Buffet starts at 7:00 p.m. I wanted to personally invite you to Chef Mac's And All That Blues for live blues and great food! My award winning blues band, The Big Boy Little Band, will have our debut at Chef Mac's on Sat., Jan. 22, 8 pm. We're based in DC and regularly play in the Baltimore area, but this will be our first time at Chef Mac's and we're very excited about it! The band won the DC Blues Challenge and made it to the finals at the Int'l Blues Challenge in Memphis, TN where our guitarist won the Albert King Award for top guitarist. Our new CD is getting airplay on XM Radio and on the local blues program in DC. The $20 cover includes prime rib (served) and a buffet (help yourself) of various meats, seafood, sides, salad and dessert. And the food is great - we checked it out last weekend. Nice place with a large stage and large dance floor too. BYOB. The buffet starts at 7 pm and the music begins at 8 pm. For more information about the band and music videos, visit www.bigboylittleband.com. The Donavan Film Series scheduled for Saturday 1/15/11 is CANCELLED. Donations with all proceeds to benefit area seniors. Film discussion facilitated afterward by Film Professor Christopher L. Reed. You must call to reserve since seats are limited. "Five From Finishing Line Press"
Julia Wendell lives and works on a horse farm in northern Baltimore County and actively competes in three-day eventing; her latest poetry book is The Sorry Flowers and her memoir is Finding my Distance: a year in the life of a three-day event rider; her two Finishing Line volumes are Scared Money Never Wins and Restalrig. Gimme Shelter Productions is a local organization of poets and performers who create events to raise awareness of homelessness and try to raise money and procure necessary items for shelters. Poetry reading with several features and open mic. Kathleen Hellen will be unveiling her new book-”The Girl Who Loved Mothra”. Her work has appeared in Barrow Street; The Cortland Review; the Hollins Critic; Nimrod; Prairie Schooner; Southern Poetry Review; Subtropics; among others. Awards include the Washington Square Review, James Still and ThomasMerton poetry prizes, as well as individual artist grants from the state and city of Baltimore. She is an editor for the Baltimore Review. Professional sewers, Darlene and Margaret, are busy at the Hamilton Gallery teaching the fine art of machine sewing. Margaret owns the sewing school Sew Fabulous on Falls Road in Baltimore. She has brought her fabulous sewing class to Harford Road. The students are currently finishing their first piece (pajama bottoms), and are excited about moving onto other projects to showcase their new sewing skills. Join them for the next session to learn how to sew a doll and clothes. All ages are welcomed. The sessions commonly consists of 8 two-hour classes and costs a mere $10 per class. Darlene McBride-Chestnut, (Instructor) sewinteresting@yahoo.com. She has studied at Fairleigh Dickinson University - Edward Williams College, Hackensack NJ. "I love colors and different designs! Experienced in home decor, bridal, men's wear, crafts, ..." Not only is Darlene a former JoAnn Fabric instructor, she also sold sewing machines for the #1 international sewing machine company, Viking, and taught many creative sewing classes along with machine knowledge and usage. Learn basic chords, strumming, and music reading fundamentals with a highly experienced instructor in a fun and relaxed atmosphere. Classes are Mondays at 7:00 pm starting 1/17 at Faith Community United Methodist Church 5315 Harford Road (Hamilton) Baltimore MD 21214. About the instructor: Zoe Johnstone Stewart has been a guitar teacher since the age of 16. She has taught hundreds of students of all ages and ability levels in private and classroom settings, and is currently a faculty member of the Peabody Preparatory and director of the Evergreen Academy of Talent Education. She received her masters degree in classical guitar from Peabody Conservatory of the Johns Hopkins University and performs regularly with the Atlantic Guitar Quartet. 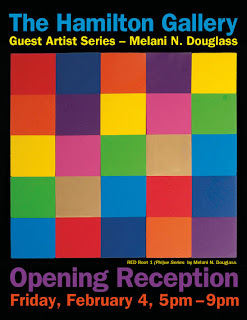 Charmed Life Studio is proud to feature “CDLs and MFAs” opening January 7th 6:00PM till 10:00 PM. This event is free and open to the public. Live music will be provided by Ben Frock and The Subatomic Particles. There will be hors d’oeuvres provided by the Chameleon Café, coffee from Zeke’s Coffee, some complimentary wine and beer; attendees are also welcome to bring their own beverages. 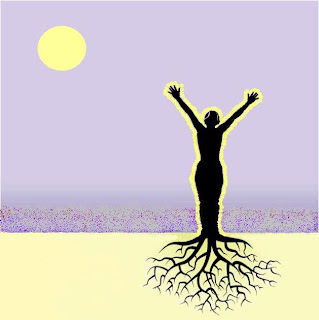 Tai-Chi class coming January 6 to at Welcome Ohm Yoga! Thursday, 6:30-7:30 pm. $10 per class; 10-class pass $90.